Denver Public Schools Early Education Department focuses on building shared best practices for working with young children and their families and promoting the value of early education through advocacy and strategic communications. keeping the community informed. 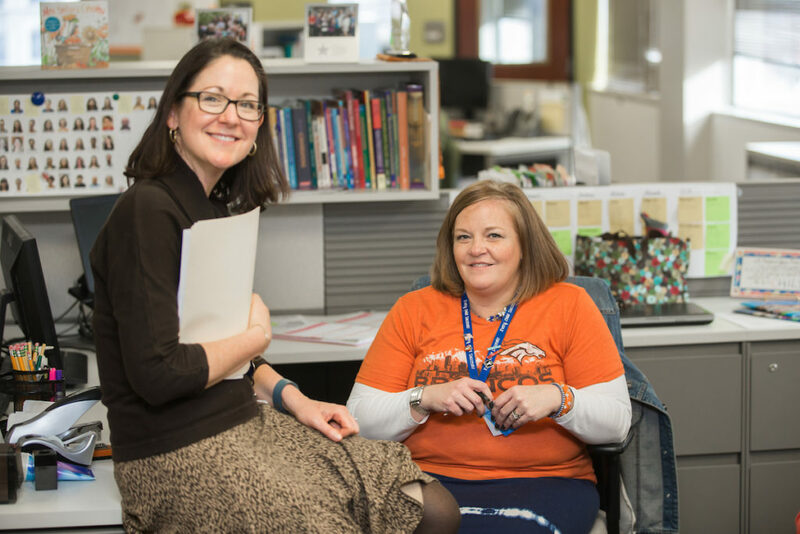 Our team is committed to administrator and teacher effectiveness; aligned standards, curricula, and assessments of social-emotional and academic skills for students from PreK to third grade; quality learning environments; family engagement; data driven improvement; and collaboration with the community.